Local SEO is hugely successful because it attracts and converts local prospects who have greater chances of becoming your long-term customers. 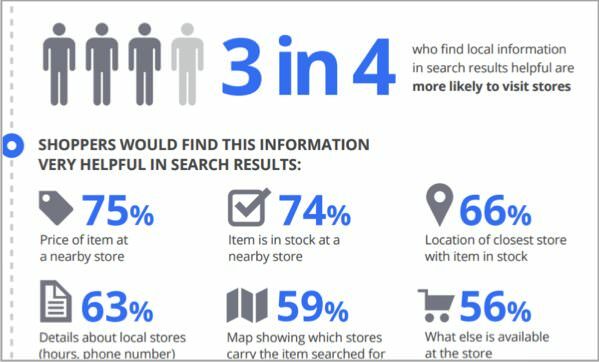 The Google 3-pack local results box appears in top spot in 93% of searches with local intent. 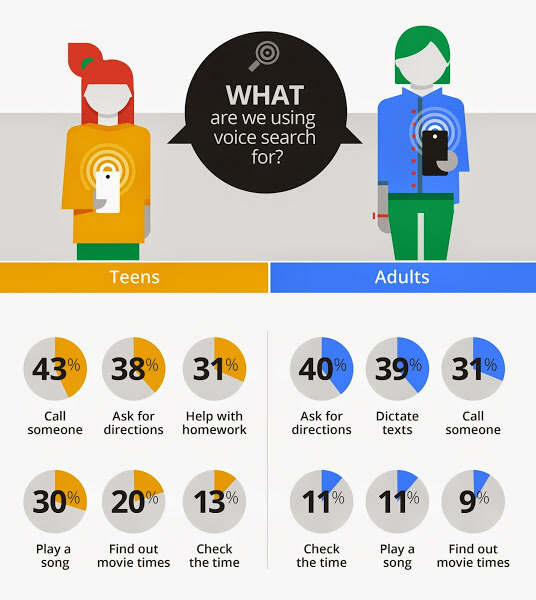 Moreover, around 75% of customers who conduct a local search on their smartphone visit the store within a day. Accurate NAP (Name, Address, Phone) data is essential so that Google can properly locate the physical address of your business and display it in the local search results. Have the accurate company name, address and phone number on your website and all other online locations where your business contact information is present. Have the NAP data mentioned on your home page. For example, you can have the business name and phone number displayed prominently as a sticky header in the top of the site. 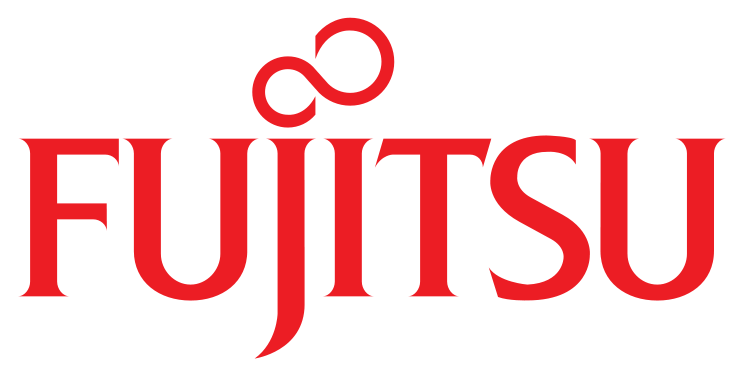 It is also recommended to have the full company address in the footer. Create NAP listings on highly trusted sites like Manta, Yelp, LinkedIn, FourSquare, BBB, Yellow Pages, Merchant Circles, Google My Business, the municipality where you filed your DBA, etc. 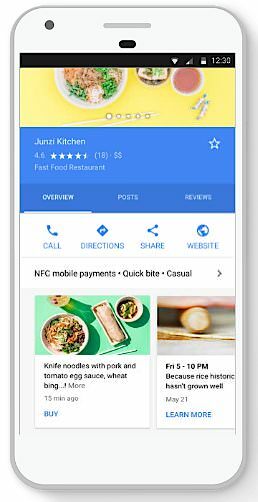 Have the exact same details and format in all your business listings as mentioned in your Google My Business page. Relevancy is a big factor in local SEO and Google makes every effort to display only the most relevant local businesses in the search results. Prominence: refers to how well-known and trusted a business is. Businesses that are popular and well known to people in the offline world are ranked highly in local search results. 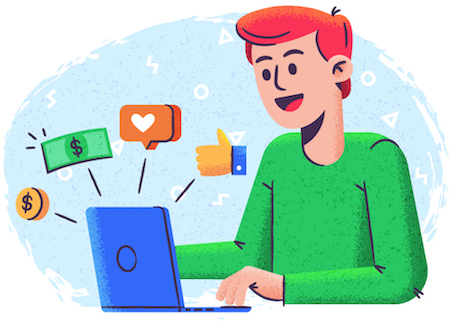 Prominence is also based on factors like inbound links, contextual links in articles, directory listings, Google review count and positive comments. Identify your audience and optimize your local listing for relevant keyword queries. 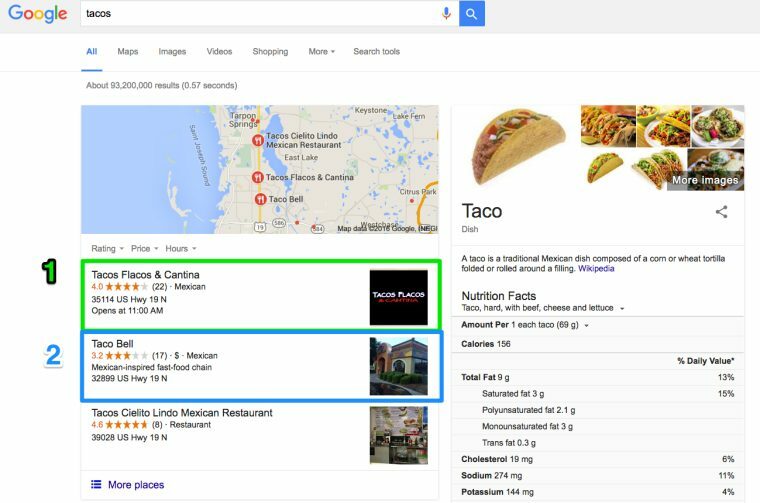 For example, in the below listing, “Tacos, Flacos & Cantina” is ranking highly in the local pack and above “Taco Bell” because it has been properly optimized for the search query “Tacos.” Getting lots of keyword-specific citations, inbound links and social links works really well. Have lots of positive ratings and reviews about your business from genuine customers. If people start loving your business, then Google will follow. Properly manage and respond to reviews. Keep the working hours accurate and continuously improve your customer service. When it comes to ranking local business listings, we tend to forget about links! Links matter a lot and you should make every effort to get lots of locally relevant and trusted links back to your website in order to improve your local rankings. 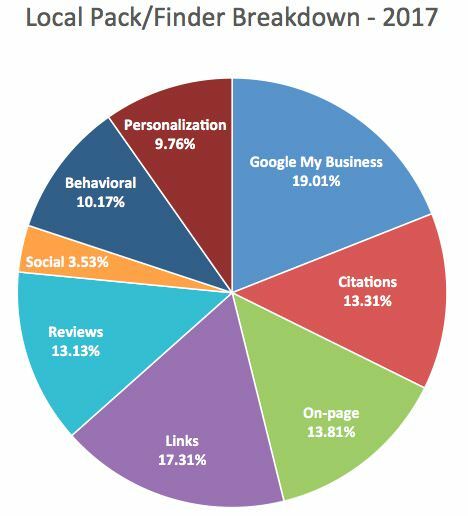 The Moz Local SEO Ranking Factors Survey for 2017 revealed that link signals are extremely important (17.31%, an almost 17% increase from 2015) to increase the visibility of your business in local search results. Ensure that the links are relevant to your business. For example, if you are running a bakery in Atlanta then it makes sense to get your business linked from the websites of schools, colleges, offices or other places that are located in Atlanta. Earn links from high authority and high DA sites that have lots of traffic. Try to get links from Wikipedia and your local Chamber of Commerce. Use locally relevant keywords as your preferred anchor text, as it will help you to get ranked when people will search using those queries. Create some local resource pages using public data and reach out to the local press. Offer scholarships and local rewards. Try to get into the news by creating some controversy. For example, Casey Meraz was able to get backlinks from sites like the Wall Street Journal by creating a scholarship contest for Colorado students who admit to drinking and driving. Sponsor a healthy living meetup, charity group or host a community event. Organize local meetups and network with relevant people. Publish local interviews in your site and ask the interviewees to share your blog post across social media. This will help you to earn more locally relevant links. A Google My Business Listing is your most important resource for ranking on local search results. This is the listing that audiences will see when it ranks on the Google results. Claim your listing! Many business owners don’t claim it. Have location keywords in your GMB business title. Choose the most relevant category for your business. Add a long and unique description that includes links. Ensure that your NAP is up to date and correct. Double check the business hours. Include hi-res images and videos so that potential customers can see them easily. A valid website link should be present. Include other relevant information like the parking locations in order to help the customers when they visit your store. Build citations to your local business listing. It is not enough to get your business listed only on Google My Business. There are several other local web directories that are highly valued by both users and search engines. Yelp is one of the highest traffic sites that can send a lot of potential customers to you each month. Launched in 2004, Yelp is the go-to resource for millions of visitors looking for information about local businesses. There are several strategies for ranking high on Yelp that you need to implement in order to display your listing on top. It is always recommended to claim your listing, have a complete business profile and properly verify your listing in order to get the maximum benefit. If your site is not optimized for “near me” searches then you will be missing a great opportunity to reach the consumer at the exact moment when they need you. Get lots of positive customer reviews. And then get more positive customers reviews. Constantly analyze your online competitors and undertake an audit to figure out the differences in ranking. Get as many local links as possible. Anchor text should have the name of the city and state in it. In the very near future, we’ll be seeing many more searches that use natural language on smartphones. Think of searches like “Where can I find cricket bats near me?” that are full sentences, grammatically correct and contextually relevant. Google will understand the full context of the query and display the most relevant local search results to the users. Prepare a list of natural language, long-tail search queries. Create blog posts focused around such queries. Optimize your site for mobile and create AMP pages. Speed up your website using tools like Google Page Speed Insights along with CDN services. Target searches with local intent like the “near me” searches. Target conversational keywords and don’t forget structured data markup. Make use of Google’s Structured Data Markup Helper where you can see the different types of content markup. Including the right HTML is crucial to get the needed exposure. Optimize existing pages on your site or add new pages that have natural language. Make use of words and phrases that people actually speak. Make sure to submit your sitemap to Google and Bing. This will ensure that search bots can easily crawl your site and increase your chances of showing up in the search results in response to a voice query. Ensure that you pick the correct and most relevant business category for Google My Business. Also, have accurate NAP data seamlessly across the Internet. Having different addresses in Yelp and Google My Business will confuse the search engine algorithms which will then be more likely to ignore your business when returning search results based on the user query. Blogging is a secret weapon for local SEO that can play a vital role in attracting local audiences. Creating content that specifically targets local people can generate better ROI. It provides users with some timely information and allows Google’s local algorithms to detect and promote content based on freshness. You can improve the prominence score of your website because blogging opens up the channels of user interactions like commenting and subscribing. A site that is friendly and open to humans always has a better chance of ranking higher in the search results. You have the power to better maintain your local online reputation. Regular blogging helps you maintain a solid social media presence. Identify and define your buyer persona. Create post titles that solve the pain points of the defined audience personas. Do not outsource your content to cheap writers. This will not provide any value to your audience. Ensure that your content pieces are well written, original and actionable. 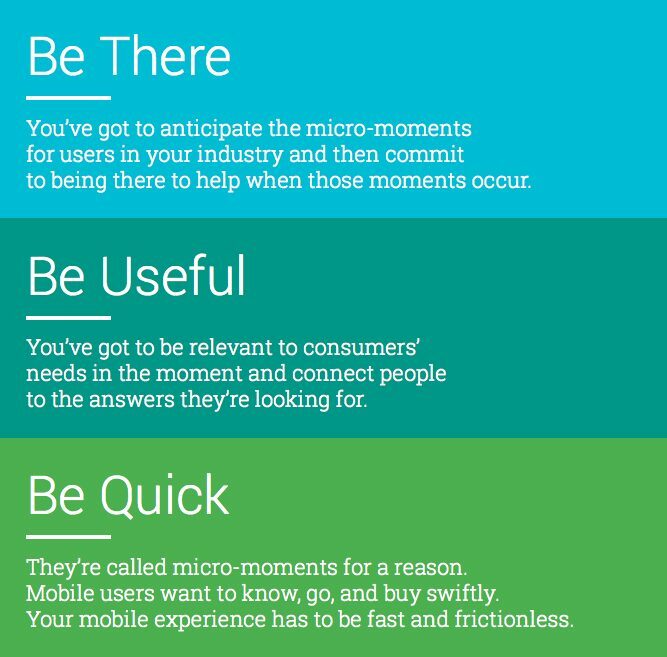 Remember, audiences are more apt to watch videos rather than read text. 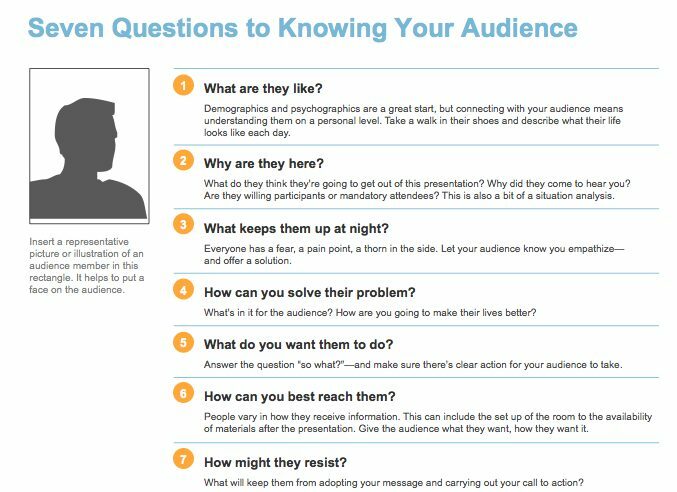 Carefully review your audience persona before you decide on the content part. Create a content writing calendar and stick to it. Include tag pages and related posts links. This will help to enhance the topical keyword associations. Mix up your blog posts by writing “how-to” posts that solve the user’s problems, “news” content that covers the latest happenings related to your target industry, “evergreen” content that focuses on topics that do not become outdated over time, “controversial” content that presents the information in a conversational tone, etc. Provide incentives for your customers to leave reviews. You can offer reward points, gift cards and straightaway discounts to encourage positive feedback. However, don’t suggest a gift in return for a positive review. Rather, ask for a review and then offer the gift. Respond to your existing reviews. If the review is positive then thank the customer for leaving it. If the review is negative, then respond to the customer in a positive manner and take immediate steps to resolve the issue. 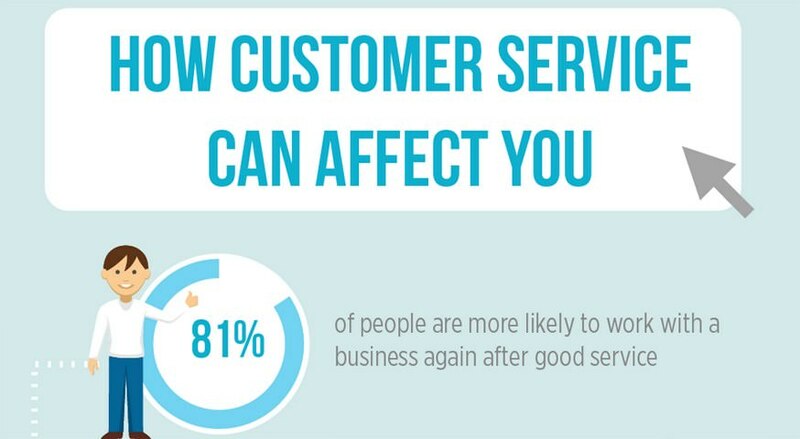 Improve your customer service. Above all, they must solve the problem of the customer in the quickest time possible. Ask your new customers to leave a review every time they visit your store. Ask for a review when the customers are extremely happy with your service. Create a page on your website that provides easy instructions for customers to leave reviews on your site. There is no better way to ask for review than in person or over the phone. It works! You can also send automatic e-mails a few days after the shipment of the product in order to thank the customers and encourage them to leave reviews. It is crucial to get the timing right. If you send an e-mail too early, the customer may not have used the product yet, and if you e-mail too late, the customer may not be in the right frame of mind to sit down and write a review about a product they bought a month ago. Spotlight the customer by making a video testimonial. People always like to be the center of attention. You can interview your satisfied customer by creating a 30-second video and sharing it on your website, Google My Business page and all social media. Having a video testimonial will surely improve your chances of getting more reviews. Local SEO can be challenging and a lot different than your average SEO campaign. But if you follow the above suggestions, you will be miles ahead of the competition and vastly improve your ROI.